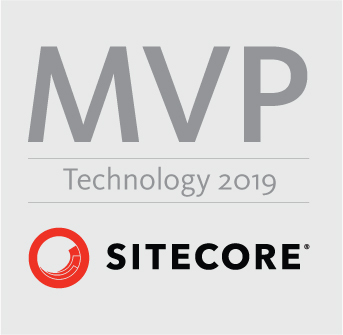 When working within SharePoint 2013, it is critical to respect the software boundaries, thresholds, and limits of the platform. Please note that SharePoint Online is more generalized and focused towards storage. Bulk Creating Content Types with PowerShell: Overview While not as tedious as Site Column creation, manual Content Type creation produces enough workload to demand attention. Whether creating Content Types in the Content Type Hub, or in a decentralized manner across Site Collections, the click count more than warrants using an automated solution via PowerShell. 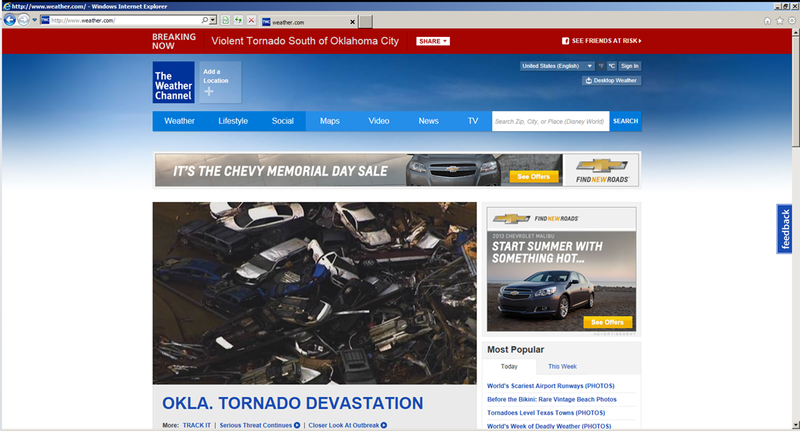 This is not meant to be funny (and hope those affected by the tornado are okay), but this is a clear failure of SEO/Ad Serving that I had to capture. While it all depends on the level of ad serving intelligence (i.e. avoidance logic), and if the image is tagged properly (ex. cars destroyed), this could have been avoided. I hope the Weather Channel and Chevy can make an adjustment.